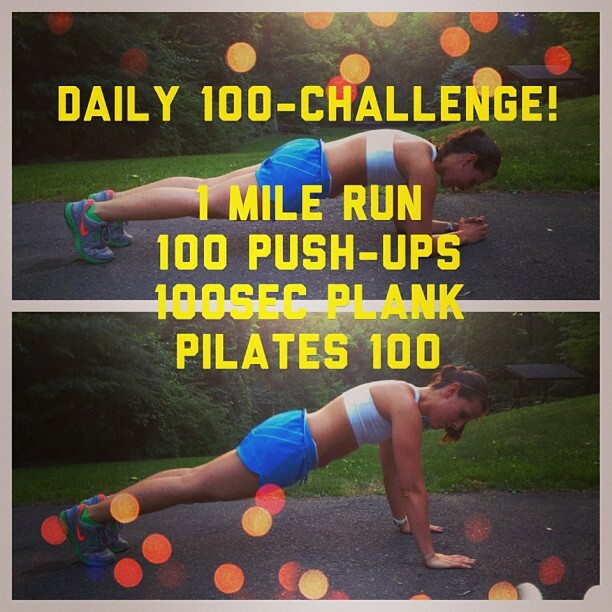 Hi guys, hope you are enjoying your first day of completing the Daily 100! Some of you may not have seen my post on the Facebook Page: Ariana Michelle-but check it out. Here’s a link to demonstrate the Pilates 100.